CMI Toyota is a subsidiary company of the CMV Group. From a staff of five in 1934, the CMV Group now operates substantial operations in automotive dealerships and horticulture predominately in South Australia and Victoria, employing more than 1,200 staff nationally. 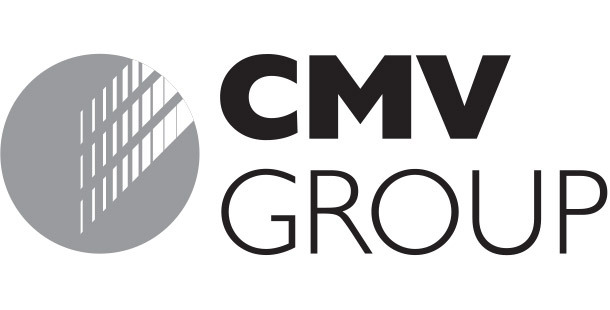 For more information about the CMV Group, visit their website using the link below.